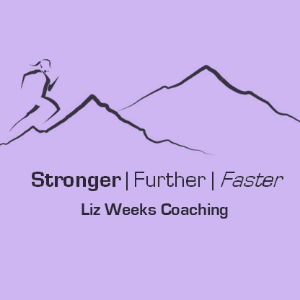 I am an experienced runner, UKA certified coach and Personal Trainer. Having spent a number of years working on my own running and competing up to county level, I have a wealth of knowledge and experience on training plans, running technique, racing, nutrition and injuries. I work with athletes of all abilities and offer 1-2-1 coaching, small group coaching and online coaching. I am a qualified personal trainer and sports conditioning coach. Success. Coach Liz Weeks has been notified of your message.